You need leads to grow your business - and these free tools will help you get more of them! Learn what it takes to generate buyer and seller leads in today's market with our free real estate success downloads and our lead generation library. 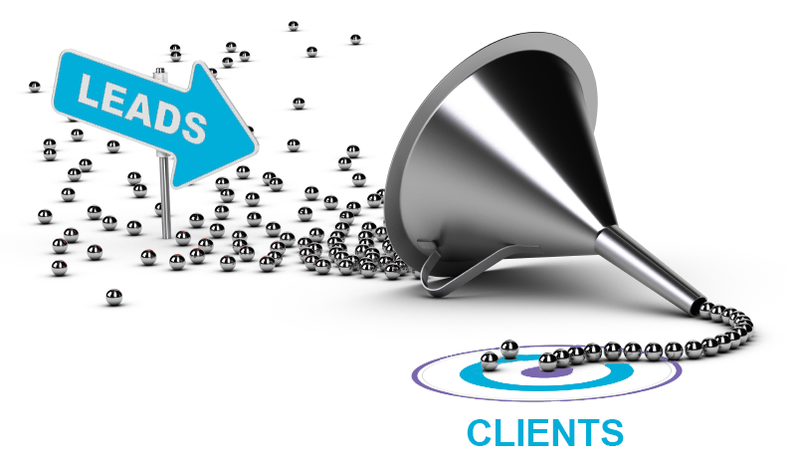 Want consistent lead generation & effective lead nurturing?